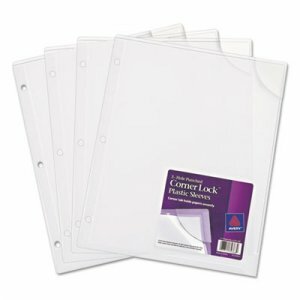 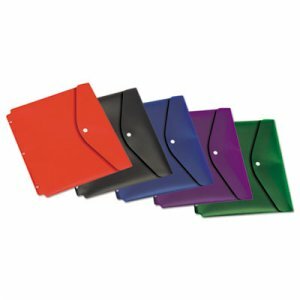 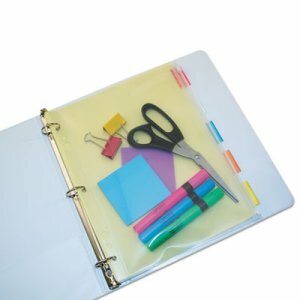 Binder storage with no hole-punching required. 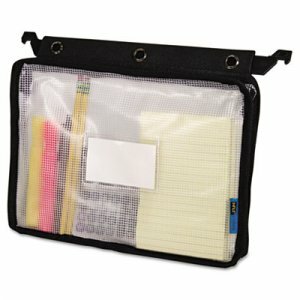 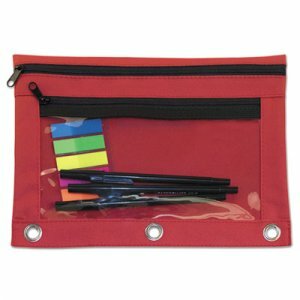 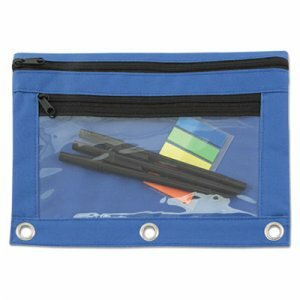 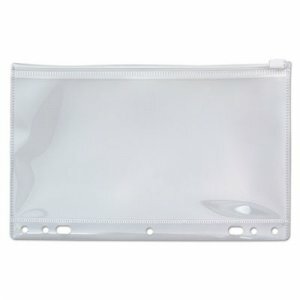 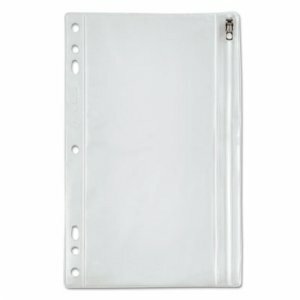 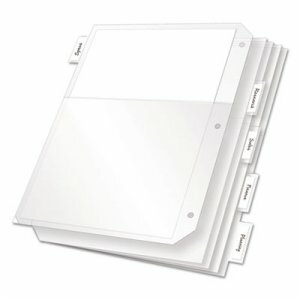 Sliding binder strip allows easy use of this viewer in or out of a binder. 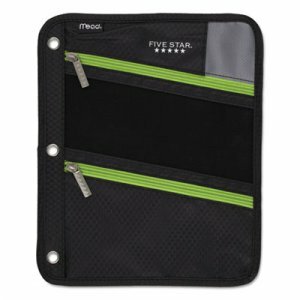 Secure pocket locks documents in place; contents won t slide out. 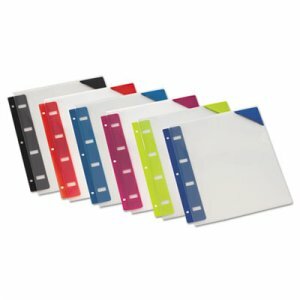 Non-stick poly material will not lift inks or toners.